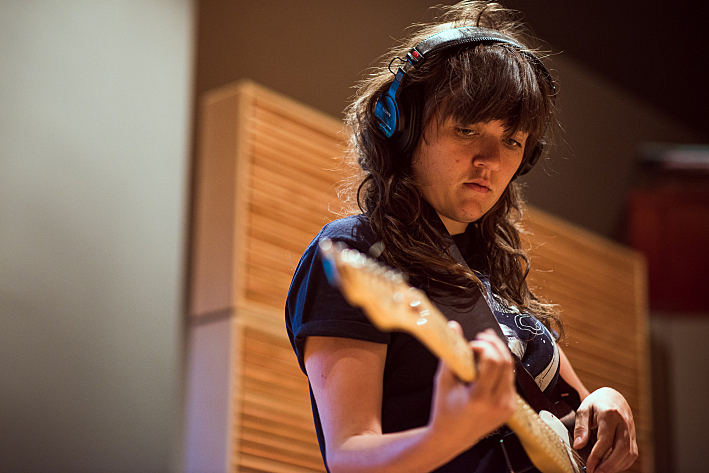 On her Grammy nominated 2015 debut, Courtney Barnett sliced through the muck largely due to a brilliant off-the-cuff lyric style, a wry, witty sense of detail, and a punk lite, almost Dylanesque delivery. But “Need a Little Time”, from the sophomore outing Tell Me How You Really Feel, confounded expectation. Where most of Barnett’s work playfully jabs at your frontal lobe, this one earnestly pulls at your heart. And the melodic hook here is like a fall into a vat of strawberry-flavored taffy. 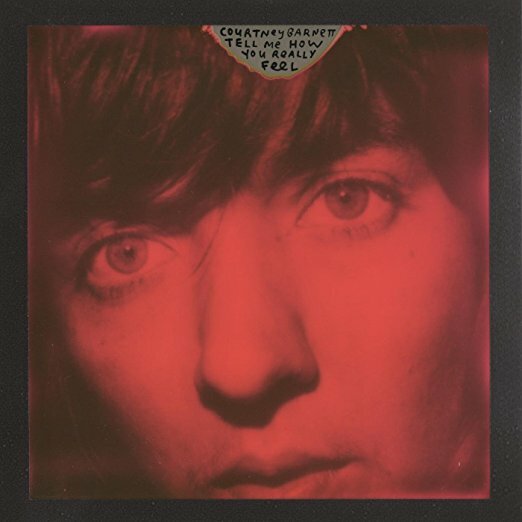 If we have to be subjected to absurd “new Dylan” comparisons every few years or so, it’s refreshing at least to hear them applied to a female for a change. 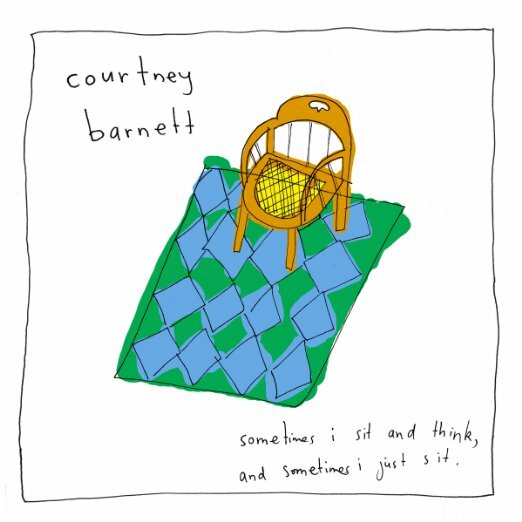 Australian singer-songwriter Courtney Barnett’s dry, witty, rambling lyrics have called a lot of attention to her debut album, Sometimes I Sit and Think, and Sometimes I Just Sit. But she rocks too, coming as she does from a grunge/garage band. “Dead Fox” illustrates the toll exacted on animal and even human life by dangerous highway freight trucking in the name of big business and lower supermarket prices (I know, another song about that). But Barnett’s sardonic stream of consciousness lyric style makes what should be a pedantic diatribe instead sound like a droll (if pointed) anecdotal musing. The video, animated and directed by Rory Kerr and Paul Ruttledge, drives home the song’s point in rather grisly fashion.